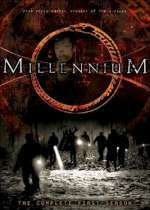 Millennium: Mystery and Suspense on Television. 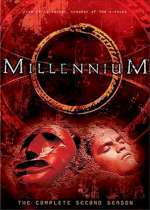 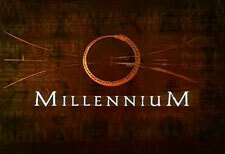 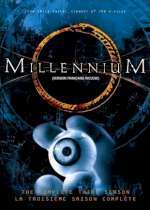 Millennium aired on Fox from October 1996 through May 1999 and consisted of 67 episodes over three seasons. 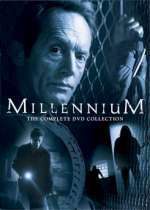 The series starred Lance Henriksen as Frank Black, an ex-FBI profiler who initially worked for a mysterious organization known as The Millennium Group and in the final season returned to the FBI to investigate the organization itself.